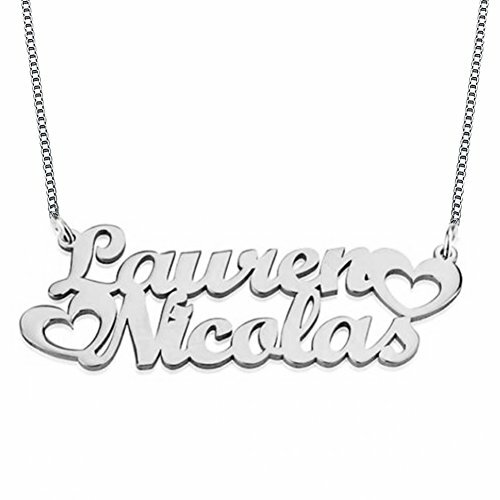 We devote ourself to deliver exceptional value to our customers,all products are hand-made or hand-crafted with delicate love.Each necklace is customized for you only,welcome to test our jewelry.This necklace is made of solid 925 Sterling Silver and it comes with a Sterling Silver (0.925) chain.About shipping time:We need 4-5 calendar days to engrave your necklace,and it will normally take about 13-16 calendar days for delivery,sometime,it just take 10-12 calendar days for delivery. 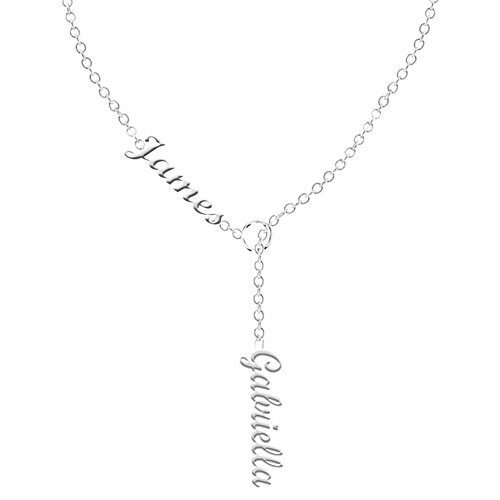 We devote ourself to deliver exceptional value to our customers,all products are hand-made or hand-crafted with delicate love.Each item is customized for you only,welcome to test our jewelry.This necklace is made of solid 925 Sterling Silver and it comes with a Sterling Silver (0.925) chain.About shipping time:We need 4-5 days to engrave your item after checkout,and it will normally take about 13-16 days for delivery,sometime,it just take 10-12 days for delivery. 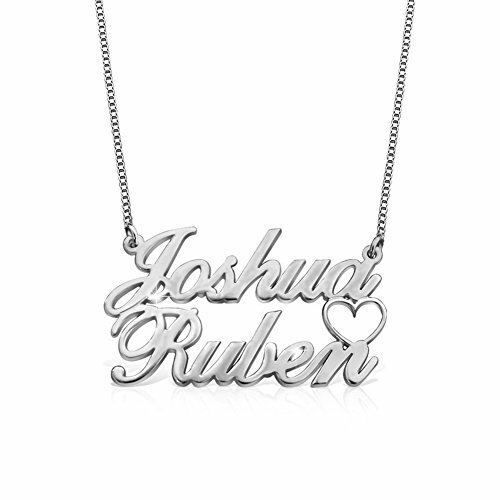 We devote ourself to deliver exceptional value to our customers,all products are hand-made or hand-crafted with delicate love.Each necklace is customized for you only,welcome to test our jewelry.This necklace is made of solid 925 Sterling Silver and it comes with a Sterling Silver (0.925) chain.About shipping time:We need 2-3 calendar days to engrave your necklace,and it will normally take about 12-15 calendar days for delivery,sometime,it just take 7-10 calendar days for delivery. 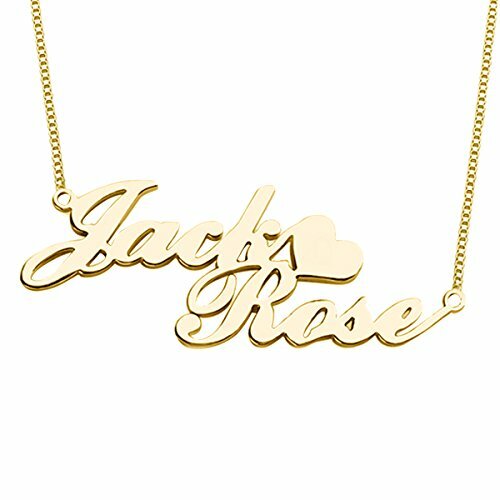 We devote ourself to deliver exceptional value to our customers,all products are hand-made or hand-crafted with delicate love.Each item is customized for you only,welcome to test our jewelry.Set of two layering necklace in 18k gold plated, 18k rose gold plated,925 Sterling Silver simple,double bar layered necklace.This necklace is made of solid 925 Sterling Silver and it comes with a Sterling Silver (0.925) chain.About shipping time:We need 4-5 days to engrave your necklace after checkout,and it will normally take about 13-16 calendar days for delivery,sometime,it just take 10-12 calendar days for delivery. 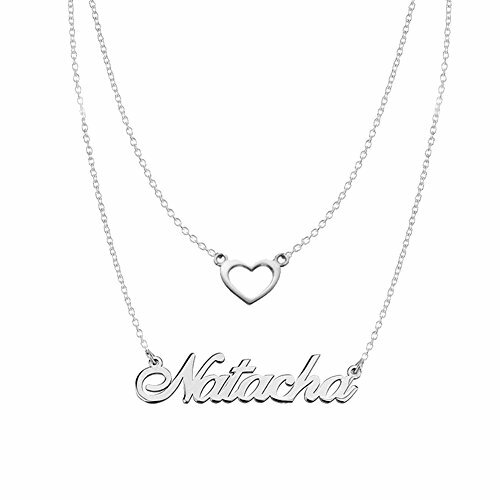 We devote ourself to deliver exceptional value to our customers,all products are hand-made or hand-crafted with delicate love.Each necklace is customized for you only,welcome to test our jewelry.This necklace is made of solid 925 Sterling Silver and it comes with a Sterling Silver (0.925) chain.About shipping time:We need 4-5 calendar days to engrave your necklace,and it will normally take about 12-16 calendar days for delivery,sometime,it just take 10-12 calendar days for delivery. 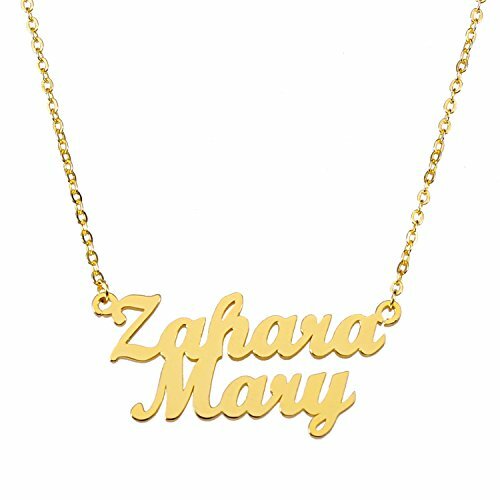 About shipping date: Standard shipping: 10-20 business days to US Expedited Shipping: 6-10 business days to US About necklace maintenance: 1.The maintenance method of silver ornaments is to wear every day, for body grease can make natural luster. 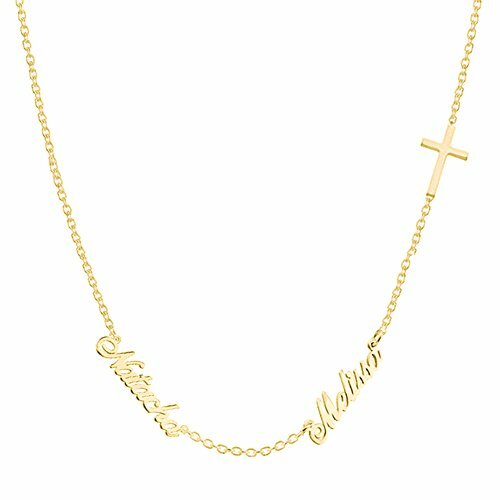 2.Do not wear other metal jewelry at the same time so as to avoid rubbing and deformation. 3.Keep the necklace dry, take it down when you are closed to water. 4.If you find the necklace attend to be yellow, the easiest way to clean is washing the surface with a little toothpaste, and the necklace can be decorated to restore the original. 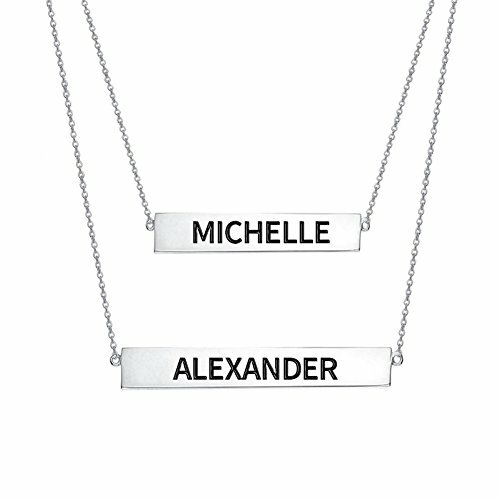 Double Vertical Nameplate Bar NecklacePersonalize a Vertical Double Name Bar Pendant in Gold or Silver Plated Pendant. 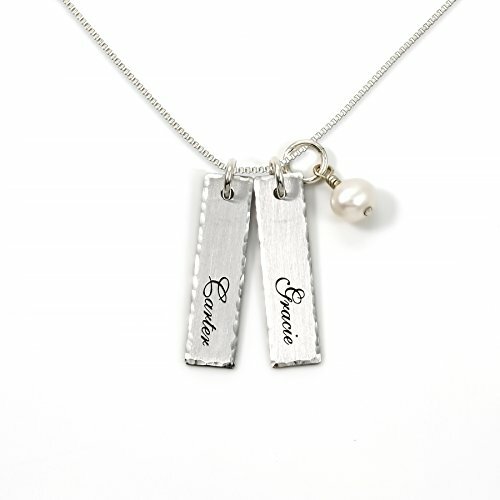 With this updated style you can choose two(or Three) names to have hand stamped. 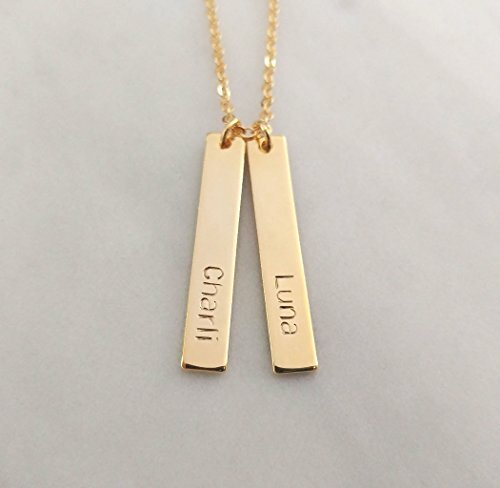 With the option of having one name stamped on each gold or silver bar, you can create the perfect couple's name bar necklace or a necklace for a mom with two children, whose names can be stamped just for her. QQ47 offers Hand Stamped on the back of the vertical name bars and contact us for more quantities. ..................................................................................................................... **Material** -Bar: Gold Plated / Silver Plated -Chain: Gold Plated / Silver Plated **Size** -Bar: 30x5mm .......................................................................................................................... How to Order 1. Select number of bar at option drop down menu. 2. Select length/ finish at option drop down menu. 3. Use the Personalized Note box to tell me Date, Name(s) or Short Phrase. Ex. 1) JESSICA 2) 03.05.88 Ex. 1) K+J 2) 05.22.14 Ex. 1) M♡B 2) 12.07.16 *If you want to send message for your gift leave us at the Personalized Note box.